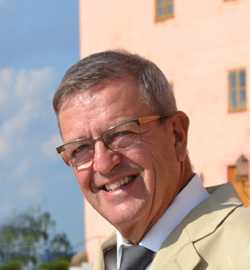 Karl-Gunnar founded UNIK Technology in 1988. He has more than 30 years’ experience as an avionics consultant and has now supplied products and services to the airplane industry for more than 25 years at the company. 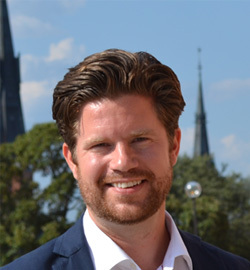 Martin (MSc & BBA) has successfully developed and managed several business development- and product life cycle tasks at world leading companies within medtech and logistics. He joined UNIK Technology as a board member in 2005 and became C.E.O. when the company expanded in 2014. 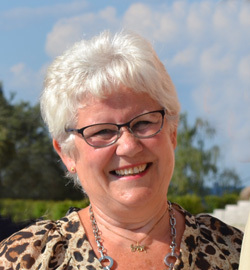 Ulla has a long track record at one of the largest banks in Sweden and has been the accountant at UNIK Technology from the very beginning.